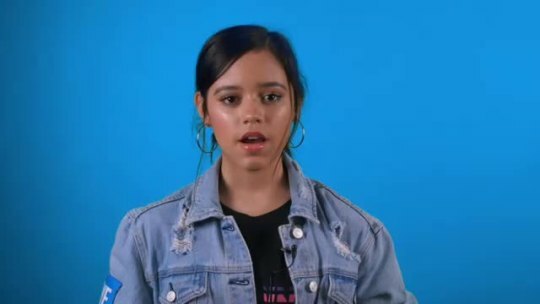 Jenna Ortega on the Instagram of wemovement. This was posted 5 days ago, but marked as spam by Tumblr. Sorry for the old info. See source link.